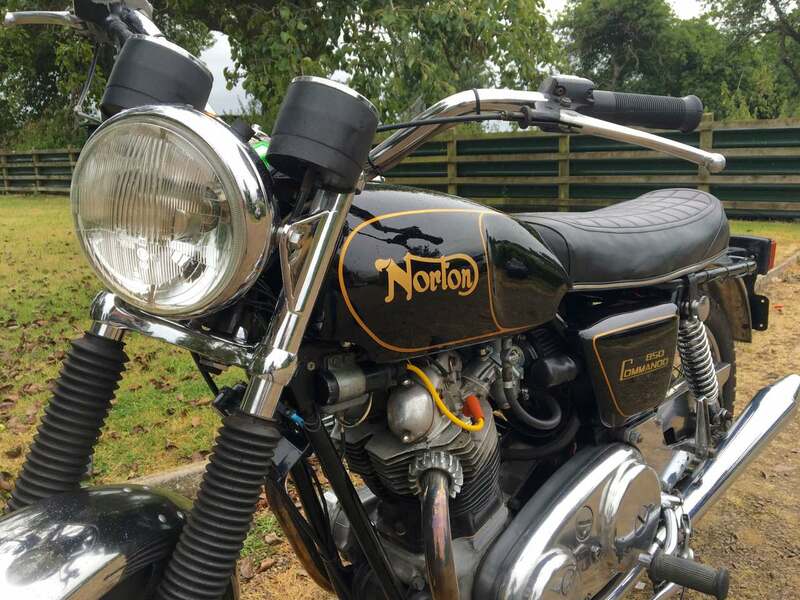 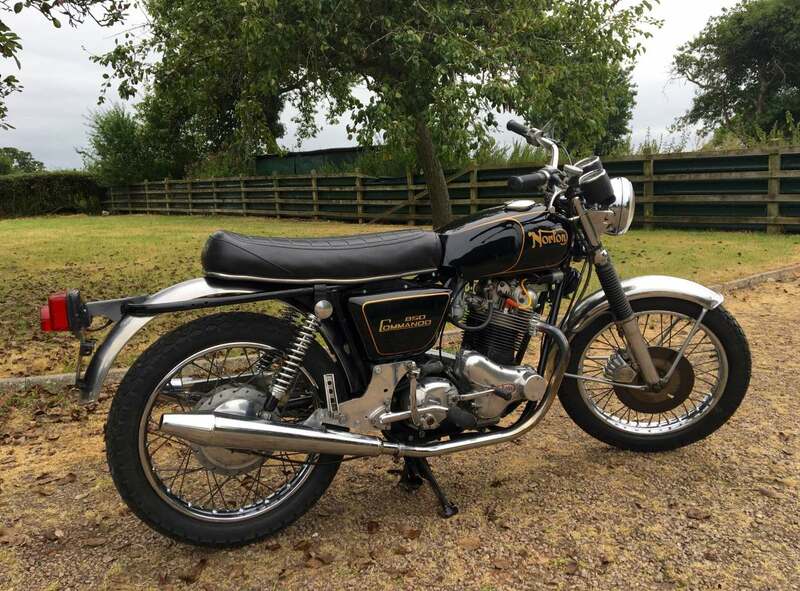 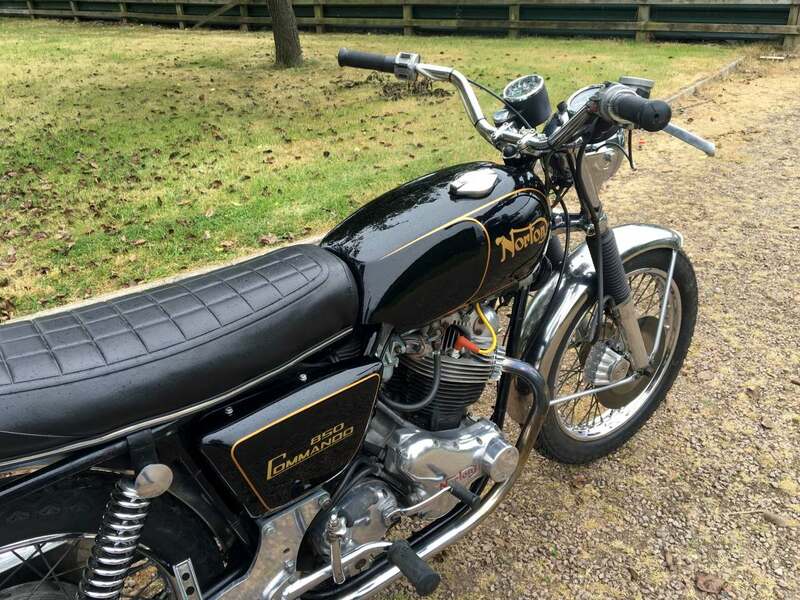 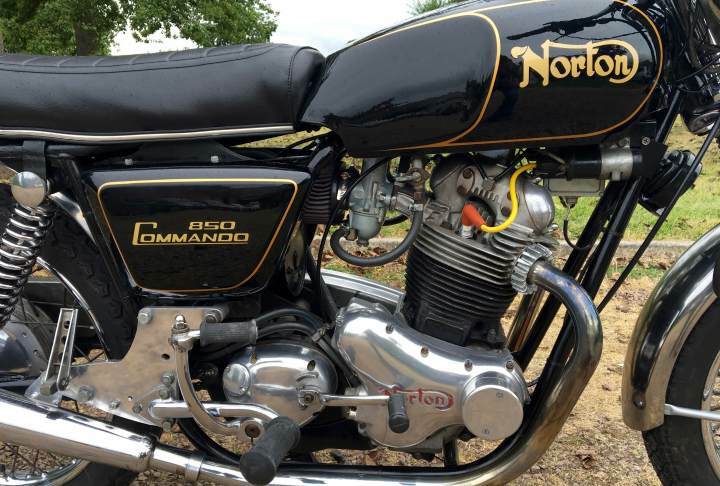 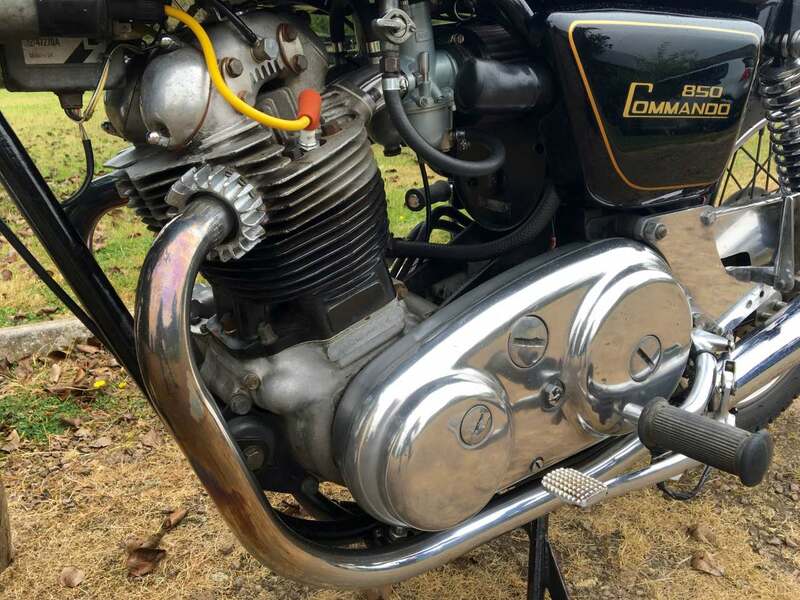 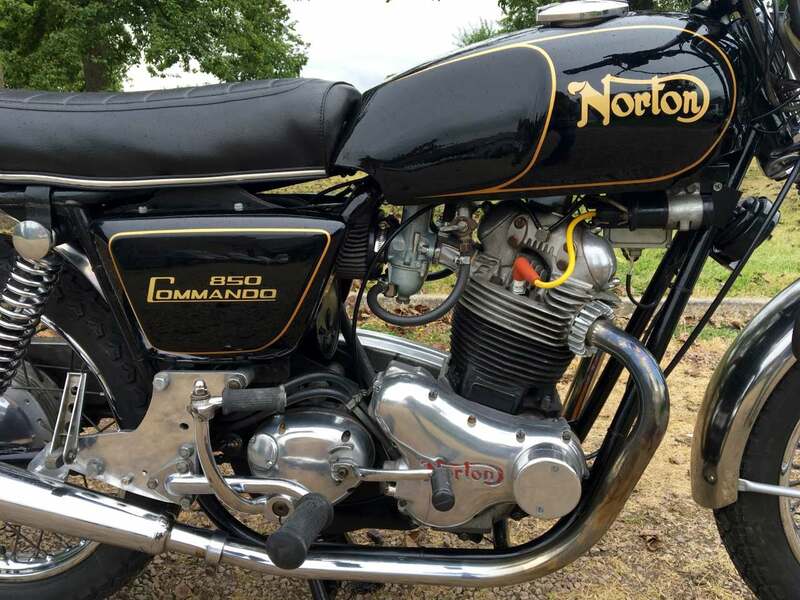 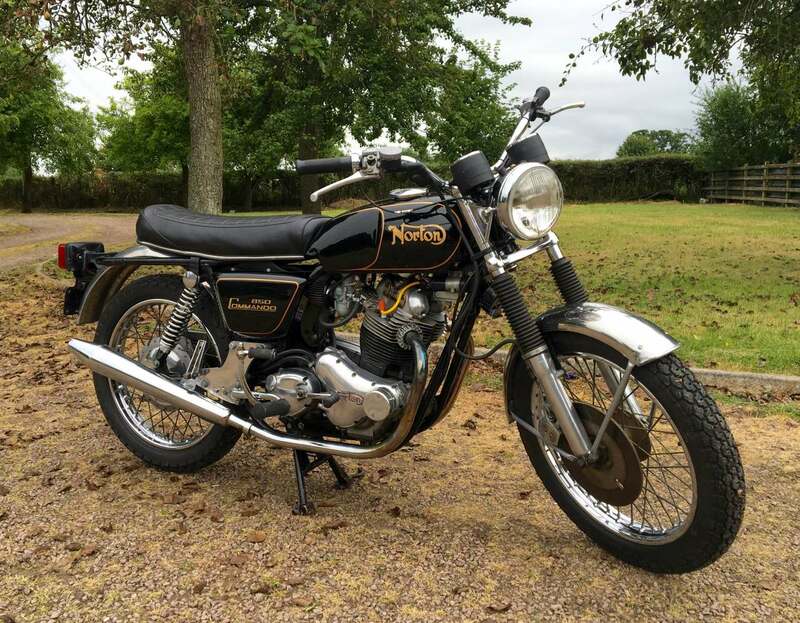 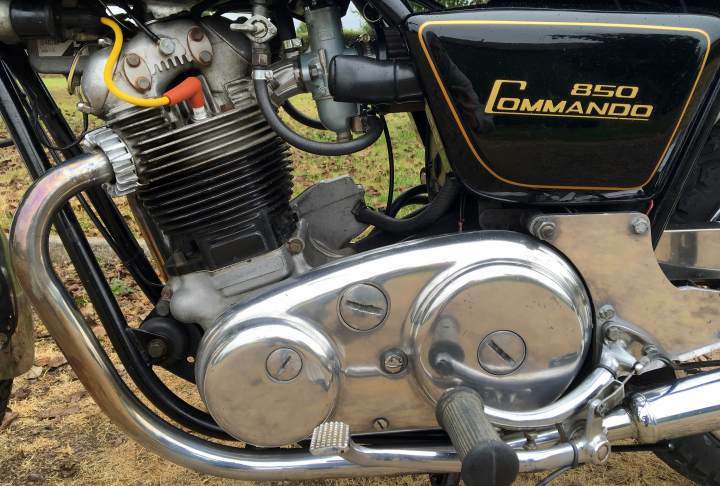 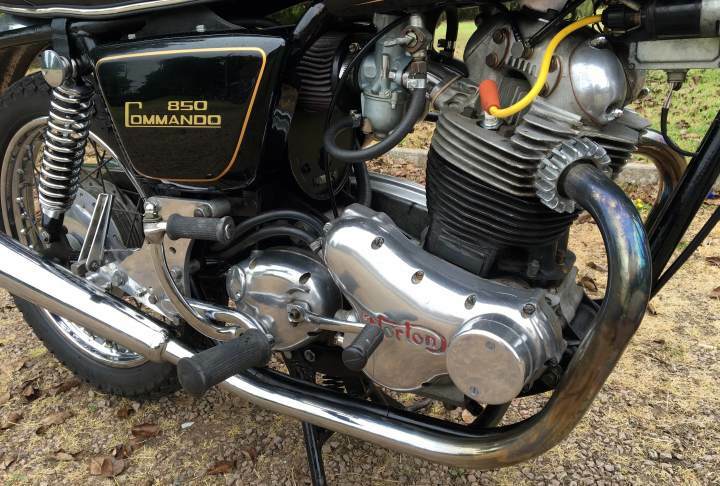 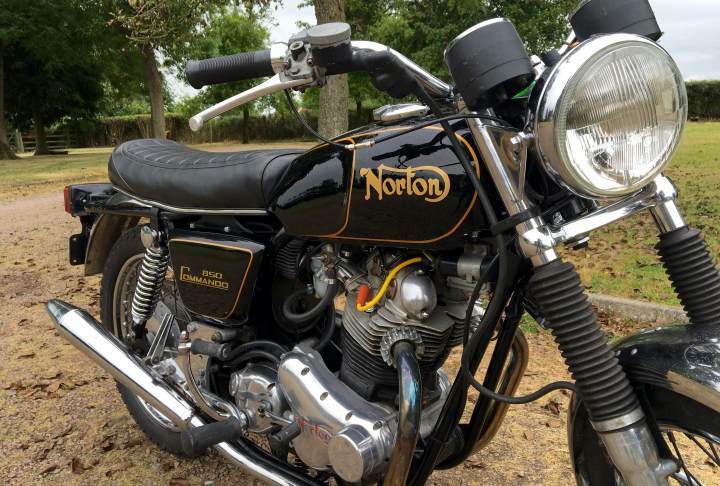 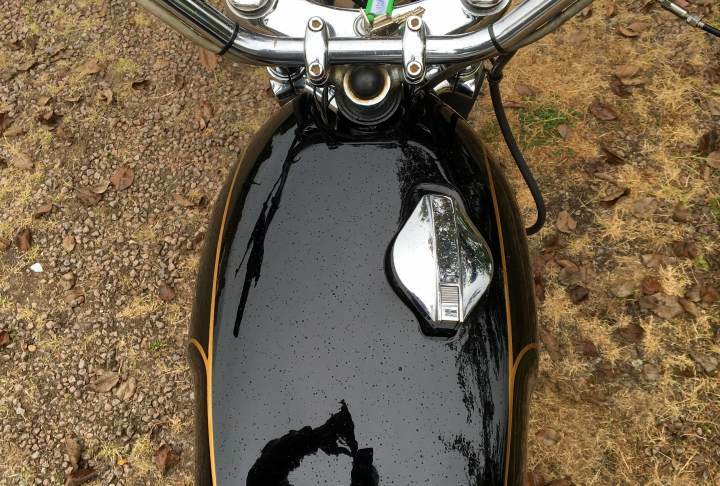 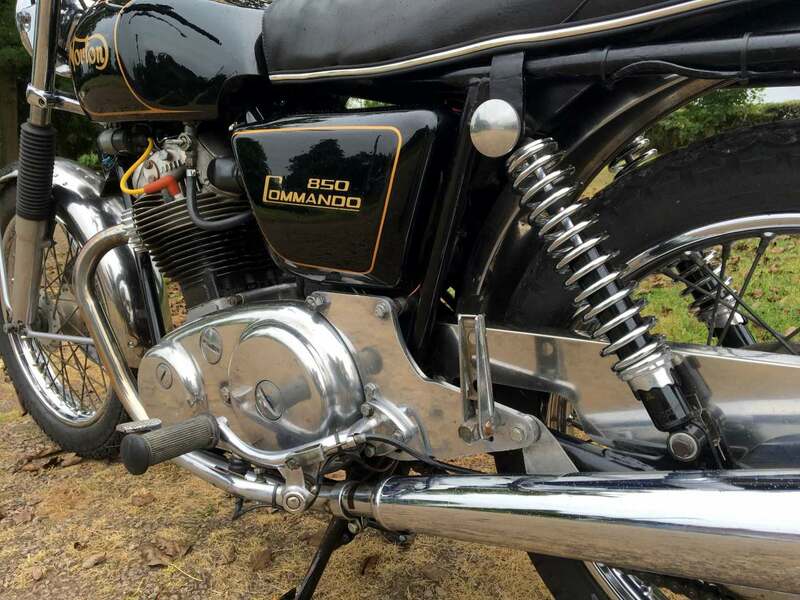 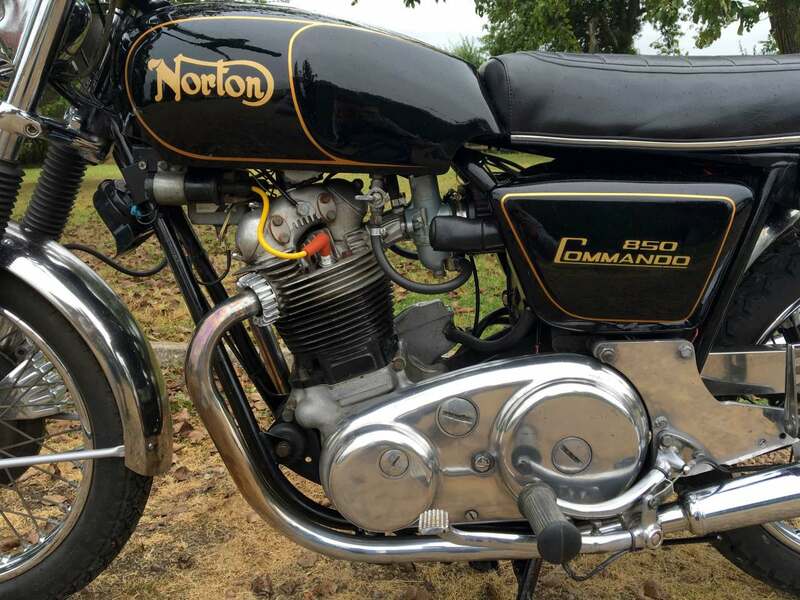 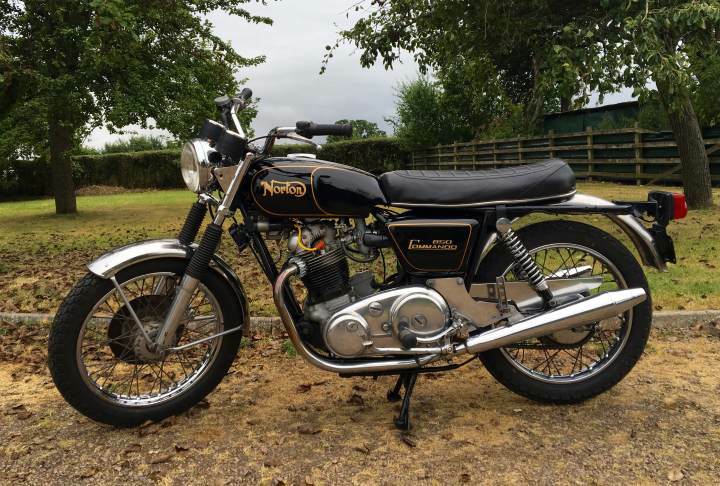 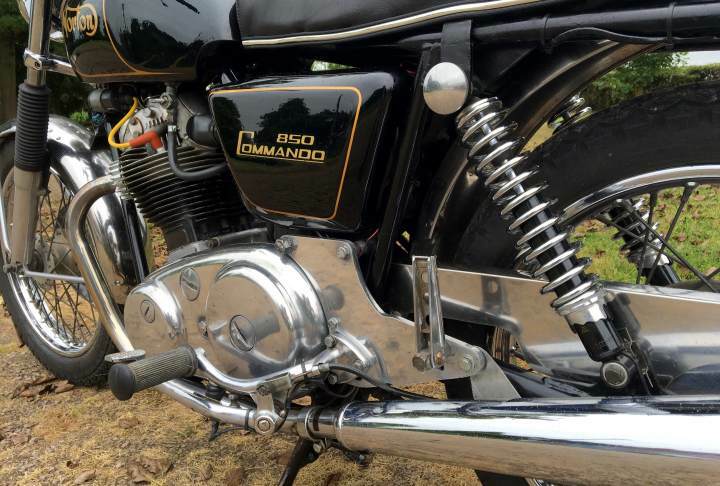 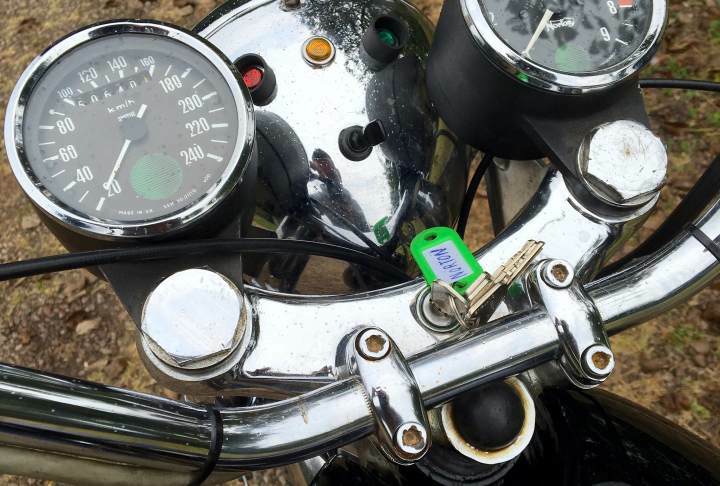 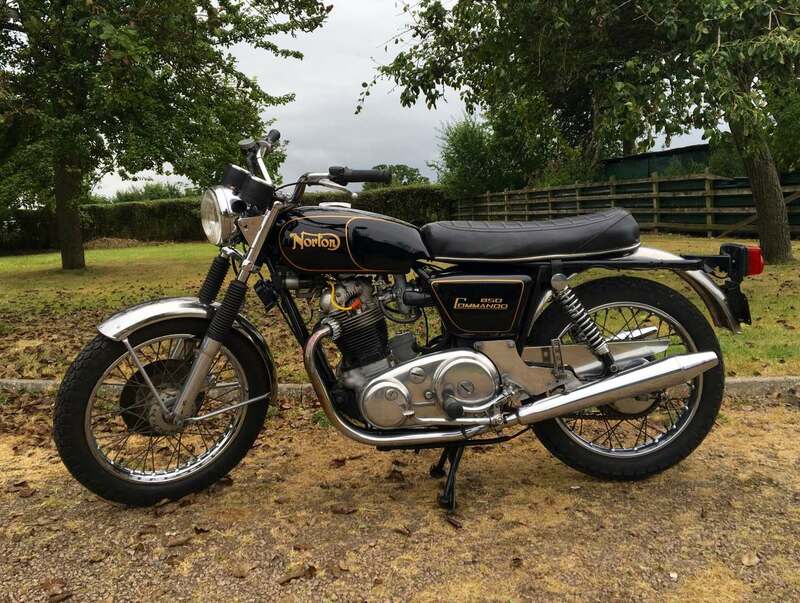 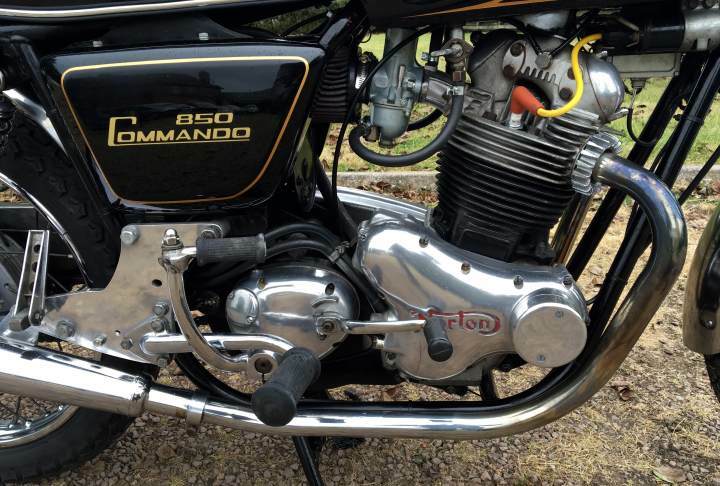 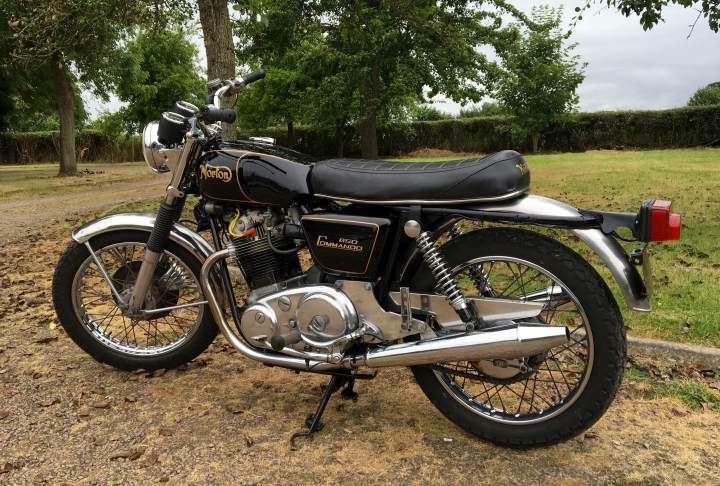 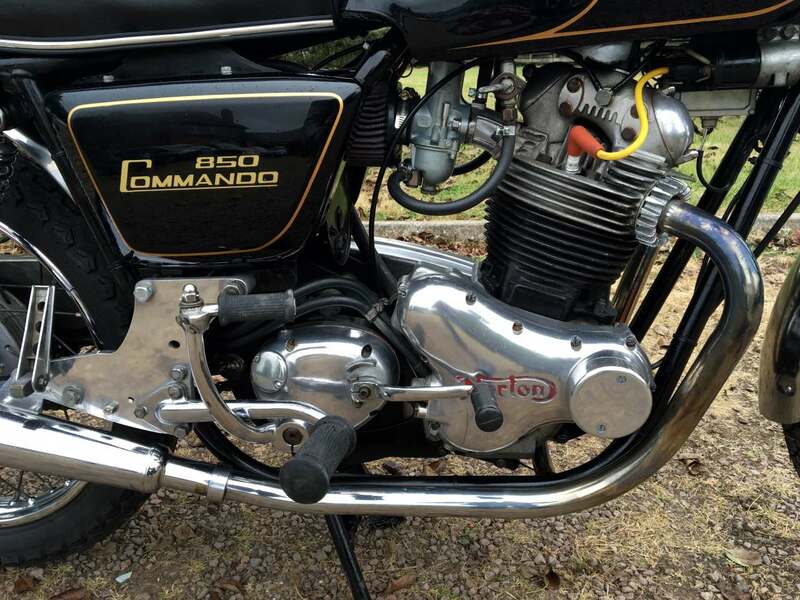 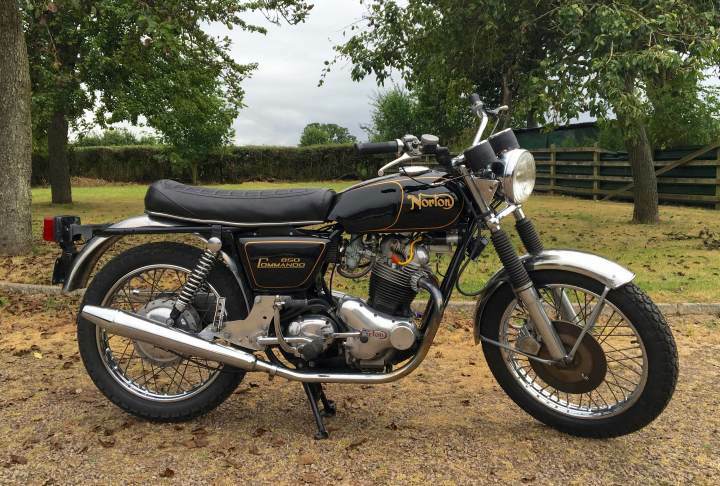 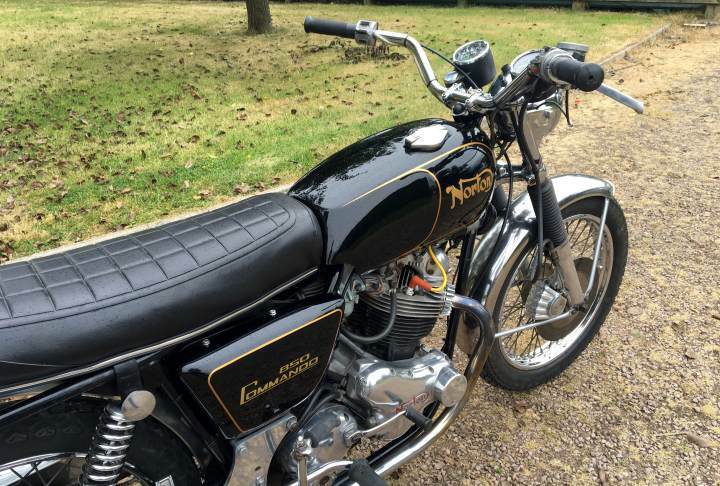 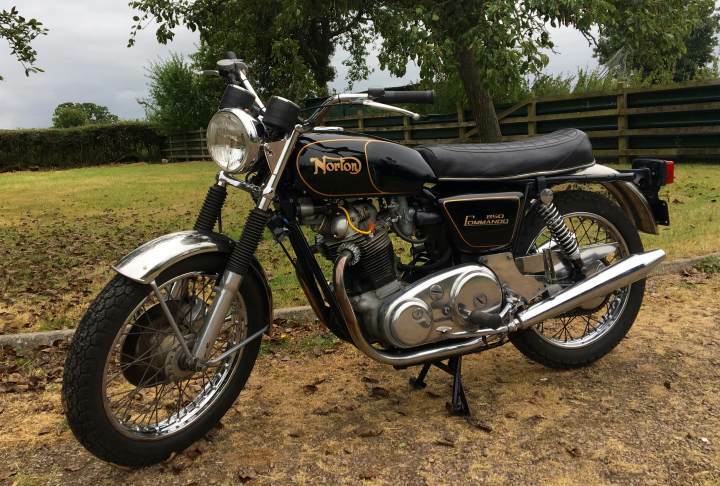 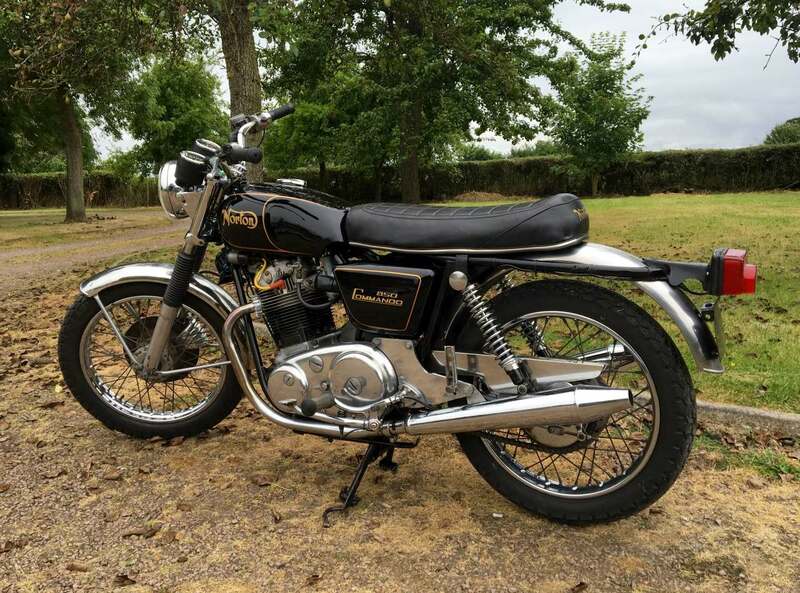 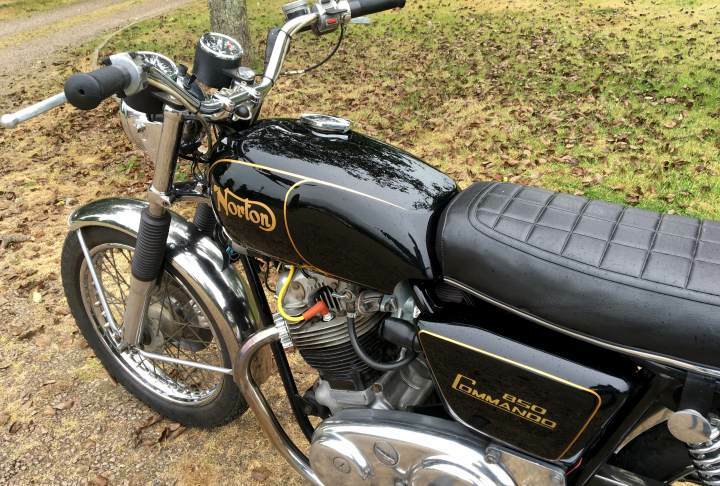 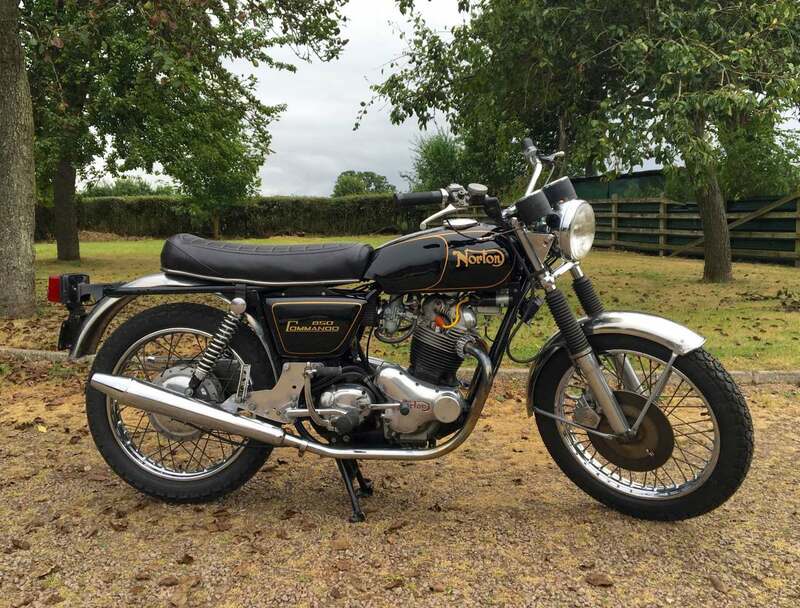 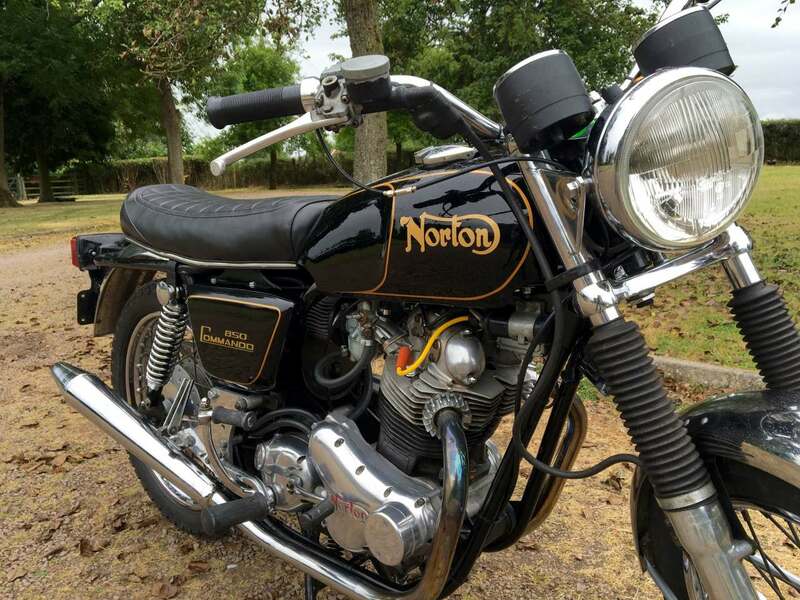 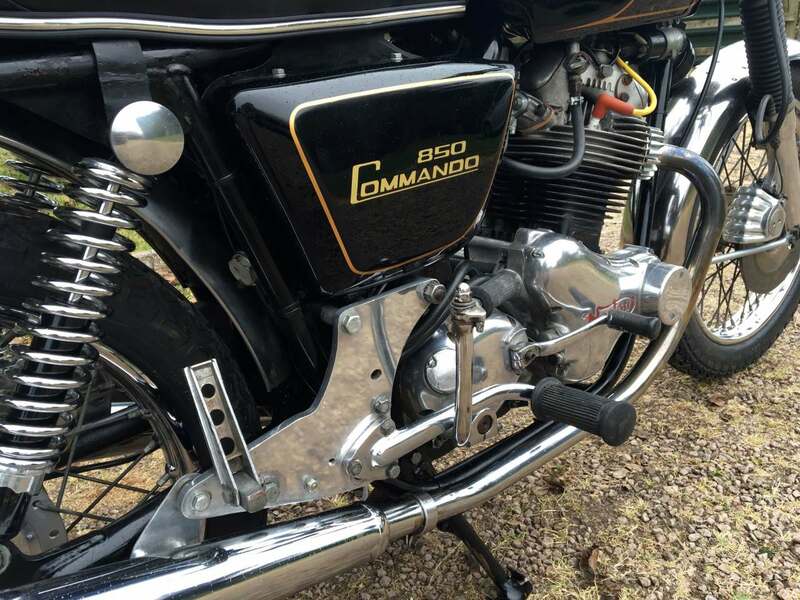 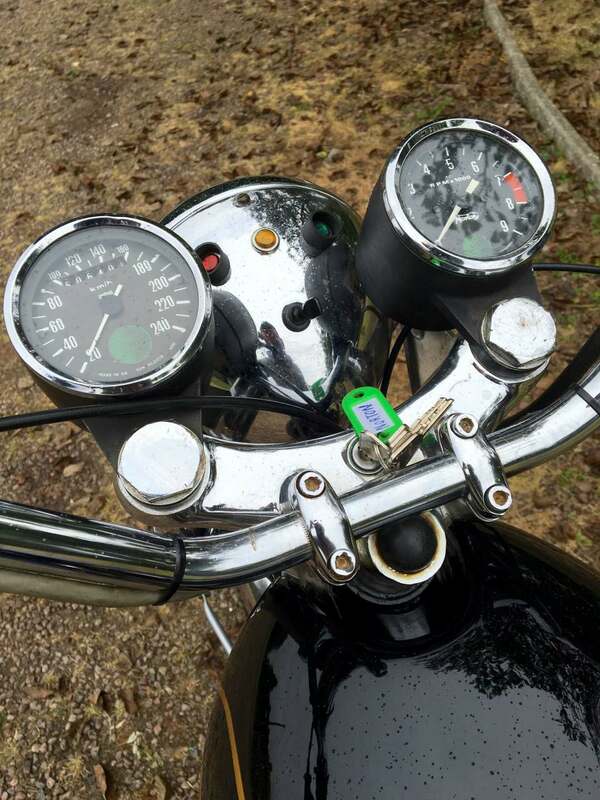 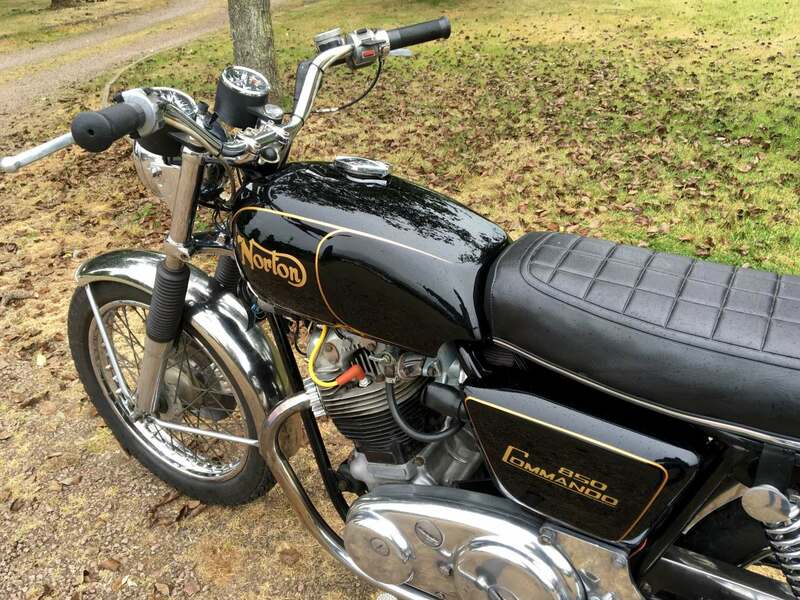 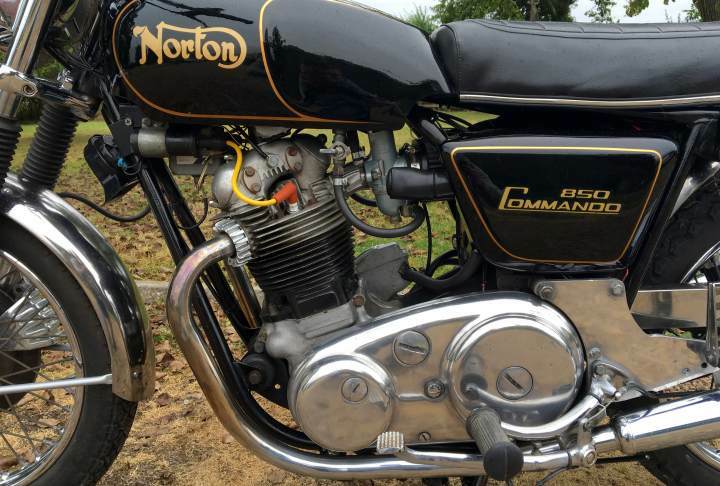 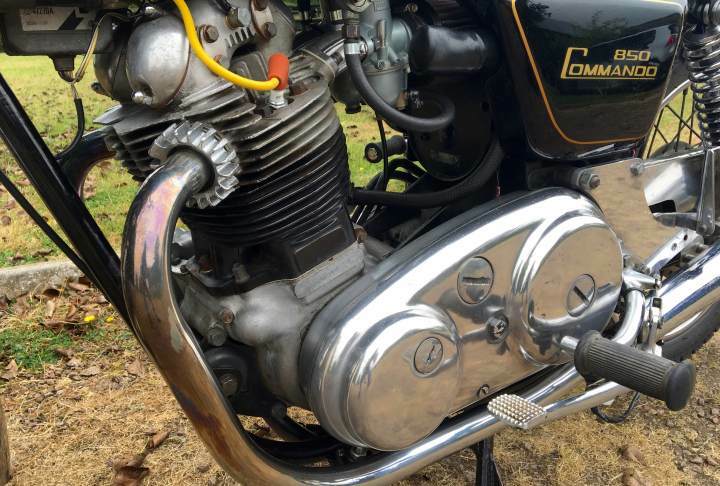 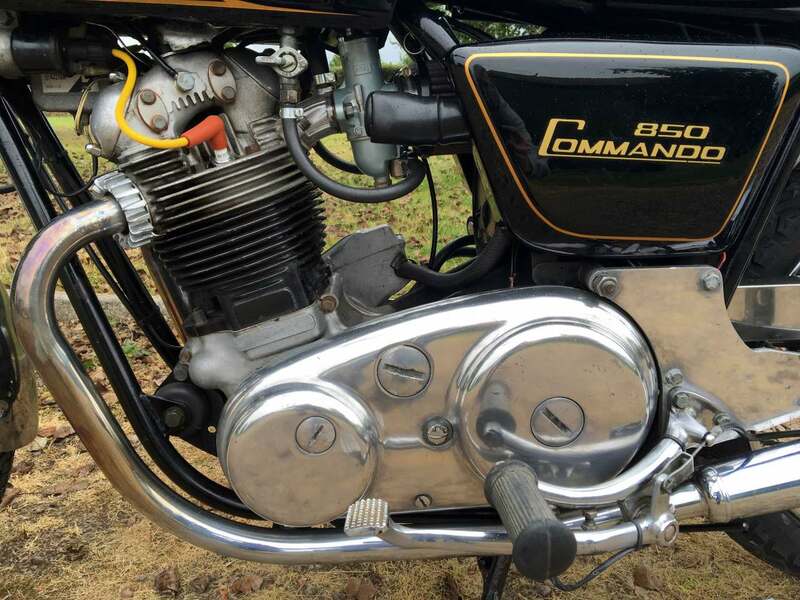 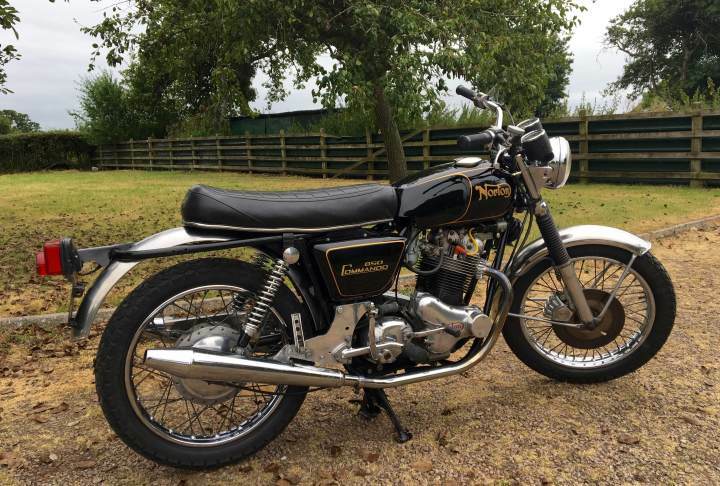 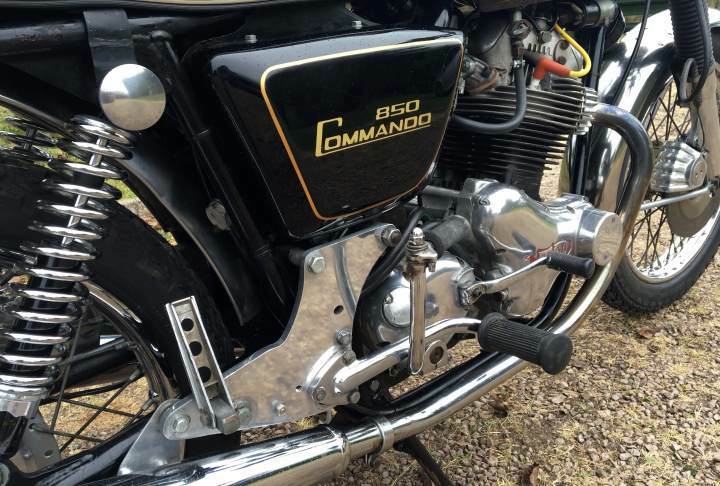 Norton Commando Interstate 1974 850cc, With Correct engine and frame numbers. 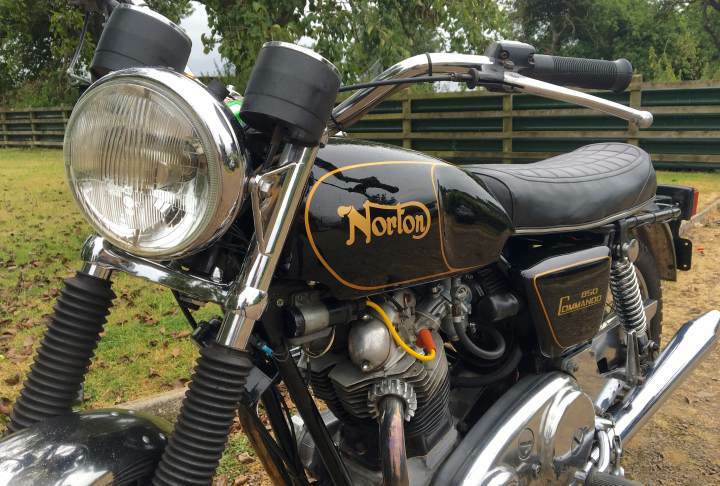 Looks to be In very good original condition having been well looked after by its previous owner. 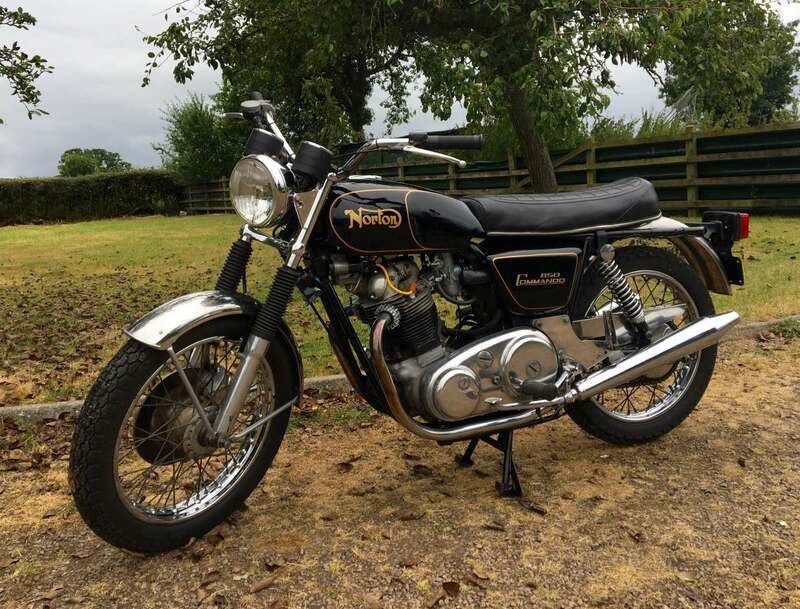 Fitted with new Amal Premiers, A fast appreciating Classic that is ready to use and enjoy. 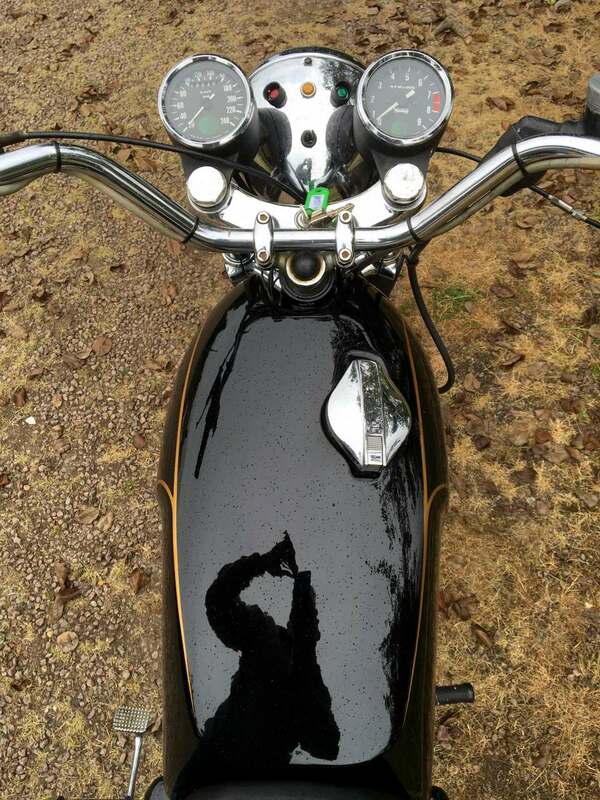 NOTE: Its was raining slightly when photos where taken.